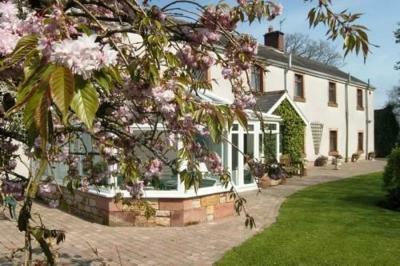 Lock in a great price for Bessiestown Country Guesthouse - rated 9.7 by recent guests. Absolutely beautiful location and property, I would highly recommend this place for anyone who wants to escape the manic world. I travel a lot and this is one of the best I have been in. Very homely. Lovely owners,excellent breakfast, wonderful location, comfortable and the cleanest place we have ever stayed. The place was fantastic. Great family run business. The room was clean and comfortable. Lovely en-suite. Really quiet location. The perfect getaway location. Our room was very clean and comfortable. We had everything we required for a comfortable stay. Breakfast was delicious and satisfying, to keep us going all day. If we had more time, we would have enjoyed the conservatory and wondering the gardens. Thanks so much. Great place to stay. Very clean and all you need. It was very peaceful. The rooms were very clean. The staff were very helpful. The breakfast was delicious. Had a lovely stay. The house is in a beautiful location. In a countryside setting between Gretna Green and Hadrian’s Wall, this multi-award-winning country guest house offers home cooking, pretty en suite bedrooms and a friendly welcome. The 5-Star Gold guest house is just north of Carlisle, within driving distance of the Lake District and just south of the Scottish border. 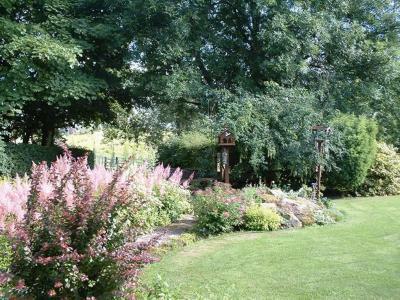 At Bessiestown Country Guesthouse you can enjoy peace, beautiful public rooms and traditional meals made with local ingredients. There are many walks nearby. 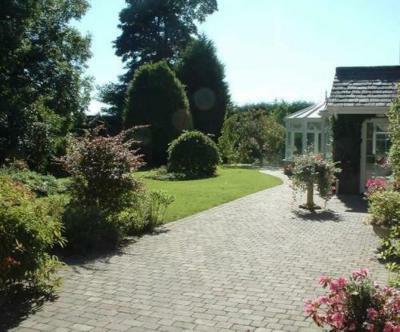 This property also has one of the best-rated locations in Penton! Guests are happier about it compared to other properties in the area. This property is also rated for the best value in Penton! Guests are getting more for their money when compared to other properties in this city. 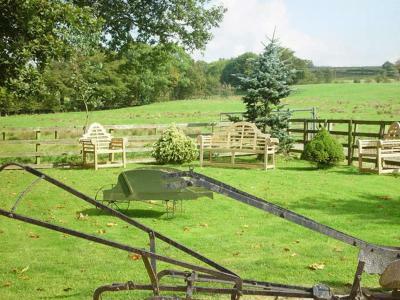 Bessiestown Country Guesthouse has been welcoming Booking.com guests since 25 Mar 2009. 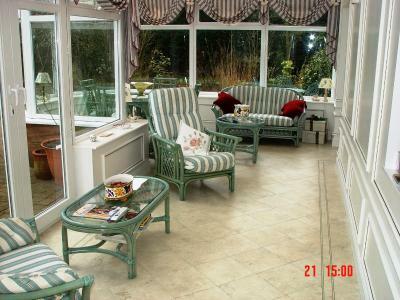 When would you like to stay at Bessiestown Country Guesthouse? This triple room offers 1 single bed and 1 double bed. This suite comes with 1 double bed. This wheelchair-friendly room has disability access and an en-suite wet room. House rules Bessiestown Country Guesthouse takes special requests - add in the next step! Bessiestown Country Guesthouse accepts these cards and reserves the right to temporarily hold an amount prior to arrival. Evening meals must be pre-booked. My fiend and I stayed here to cycle a sportive. Owners of the property offered to wake up early 5am to cook are breakfasts. Little things like that go a long way. The room was clean, spacious modern yet warm and cosy with all facilities. The owner was lovely and so helpful. The breakfast was very good. As a lone traveller, I felt very much at home! This really is an excellent B&B. I was made most welcome and the room was lovely. Both bed and shower were very good and it was quiet which covers all my requirements. Breakfast was also delicious.